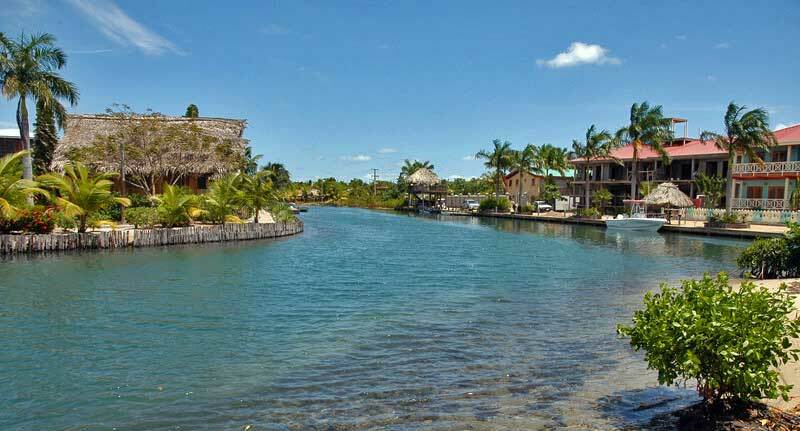 Most people plan to visit Belize in order to spend time at the fabulous beaches. 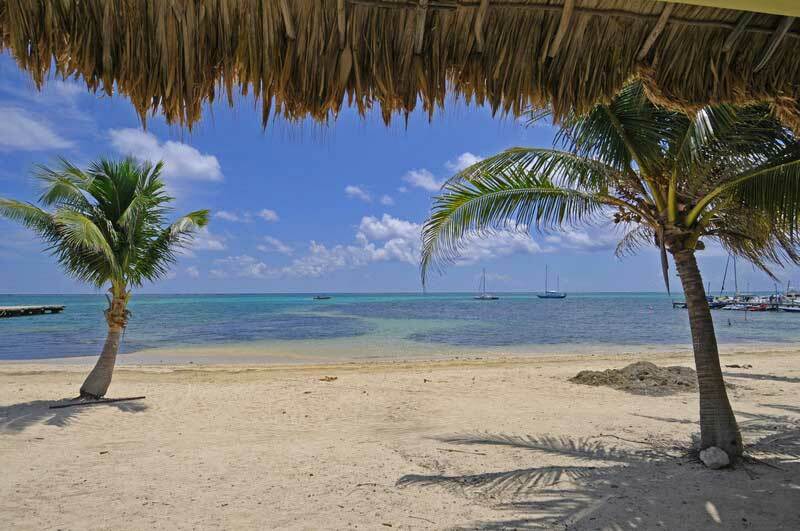 The most popular beaches are on Ambergris Caye. Ambergris Caye is the largest caye or island in Belize and it’s the main center for the tourist industry. You can get to Ambergris Caye by ferry from Belize City. The ferry docks in the small town of San Pedro on Ambergris Caye. On the way from Belize City, the ferry also stops at Caye Caulker. Another popular area of beaches is Caye Caulker, which is between Belize City and Ambergris Caye. 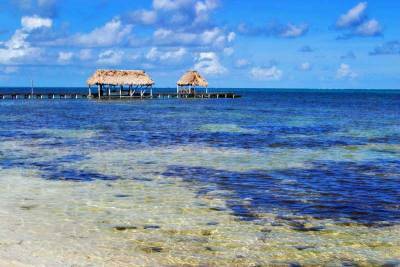 Caye Caulker is a more budget oriented tourist location. 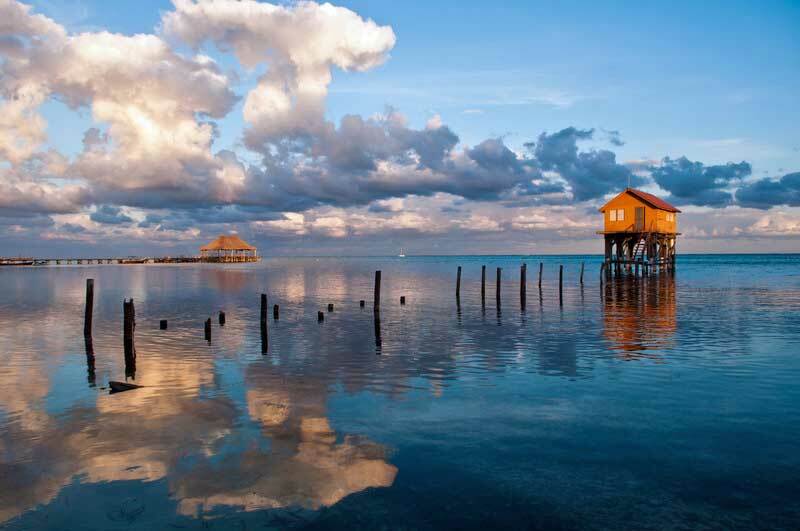 Visit the Split where the island of Caye Caulker was divided into two sections in 1961 by Hurricane Hattie. 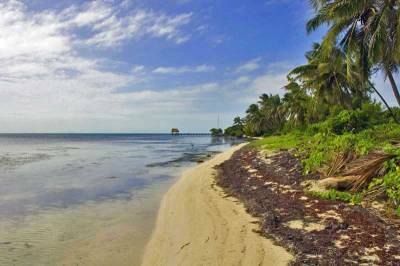 Hopkins is a great beach located more than 2 hours south of Belize City. Placencia Caye and Maya Beach are located on a long thin peninsula an additional 1.5 hours south of Hopkins. Bannister Caye is a frequent shore excursion destination for the cruise ship industry. One of the main attractions to Belize is to snorkel and scuba dive along the Belize Barrier Reef. The Belize Barrier Reef is second in size only to the Great Barrier Reef of Australia. So, Belize is one of the best places in the world to snorkel and scuba dive. A large number of reefs, atolls and cayes or small islands form the Belize Barrier Reef. At Ambergris Caye, visit Shark Ray Alley and snorkel with the sharks. The famous Great Blue Hole is a perfectly circular hole in the Belize Barrier Reef that is 1,000 feet across and 450 feet deep. The Great Blue Hole is about 50 miles (80 km) east of Belize City in shallow waters by Half Moon Caye. Boat tours regularly visit Half Moon Caye too, which is a nesting spot for Red Footed Boobies. Other well known locations on the Belize Great Barrier Reef are Long Caye’s “Aquarium” and Glovers Reef Atoll. 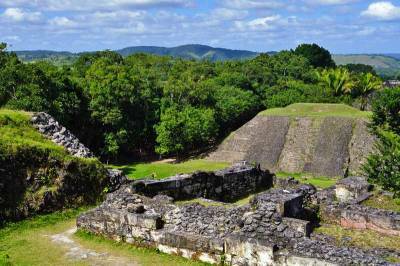 In addition to its great beaches and snorkeling, Belize is also one of the best places in the world to see Mayan ruins. 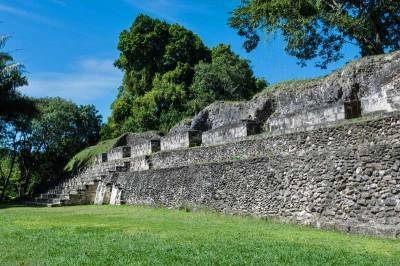 The easiest Mayan ruin to reach from Belize City is Altun Ha, which is a half hour north of Belize City. Wildlife in the area includes armadillos, coati, tapirs, crocodiles and many varieties of birds. The Xunantunich Mayan Ruins are located about 2.5 hours from Belize City. Visiting the Xunantunich Mayan ruins offers the added adventure of taking a hand cranked ferry across the river at the town of San Jose Succotz. Stop at Cahal Pech, in San Ignacio, on your way to Xunantunich. Caracol is the largest Maya site in Belize and one that is not easy to reach. It’s about 2.5 hours from San Ignacio. You get to Carocal by traveling through the Mountain Pine Ridge Forest Reserve. Another Mayan ruin site is Lamanai, which is a 36 mile boat ride up the New River from Orange Walk Town. For the ultimate Maya ruins day trip, continue past Cahal Pech and Xunantunich to Tikal in Guatemala. It’s about 7 hours return from Belize City to Tikal. Many cruise ship passengers find it’s worth the long day trip to see these Mayan Ruins. The geography of Belize produces lots of great limestone caves for tourists to explore. The Cave of the Crystal Maiden or Actun Tunichil Muknal Natural Monument (ATM) is in the Tapir Mountain Nature Reserve. This limestone cave is 45 minutes from San Ignacio, which is itself about 1.5 hours from Belize City. A 45 minute hike is necessary to reach the limestone cave. Near the ATM limestone cave, you can also find the Caves Branch River. The Caves Branch River cuts a river cave through the limestone that is large enough for cave tubing. You can’t tube through in the dry season from Feb – June though. 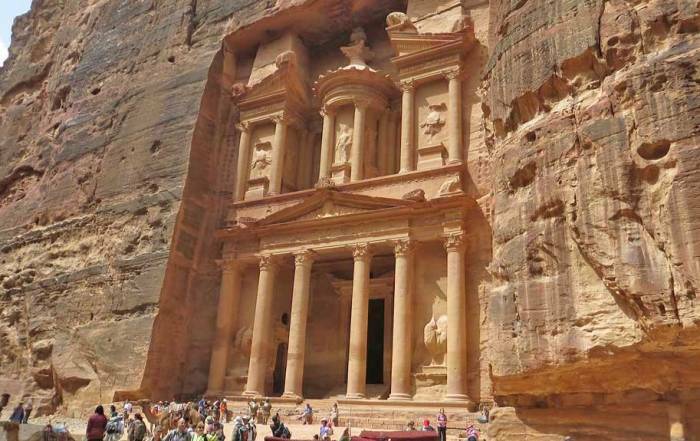 You will need to hike 45 minutes to reach this limestone cave. St Herman’s Blue Hole National Park is close to Caves Branch River and it offers caves, waterfalls and a small blue pool. 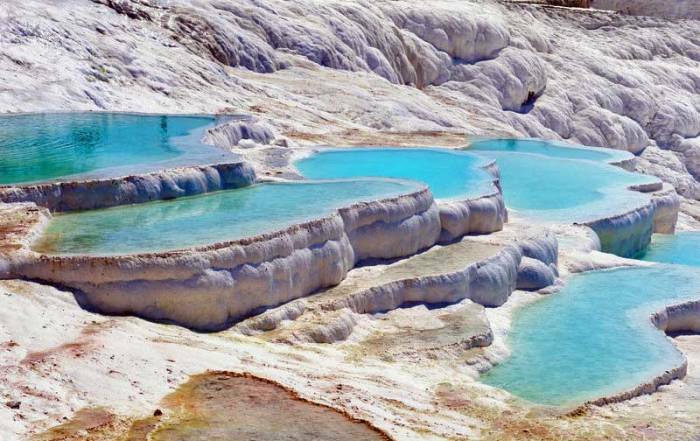 This is not the same as the Great Blue Hole, which is located in the Belize Barrier Reef. You will find several tour companies offering day trips to limestone caves in Belize. Mountain Pine Ridge is a full day tour from Belize City. Mountain Pine Ridge has caves, lakes, rivers and waterfalls that form the wilderness of Belize. Visit the Rio Frio Cave, Rio on the Pools, Big Rock Cave, Hidden Valley Falls and Barton Creek Cave. Mountain Pine Ridge is about 45 minutes from San Ignacio and around 2.5 hours from Belize City. Belize is a great place for birdwatching. Check out the Belize Audubon Society hot spots. The Belize Audubon Society cares for 9 protected areas. 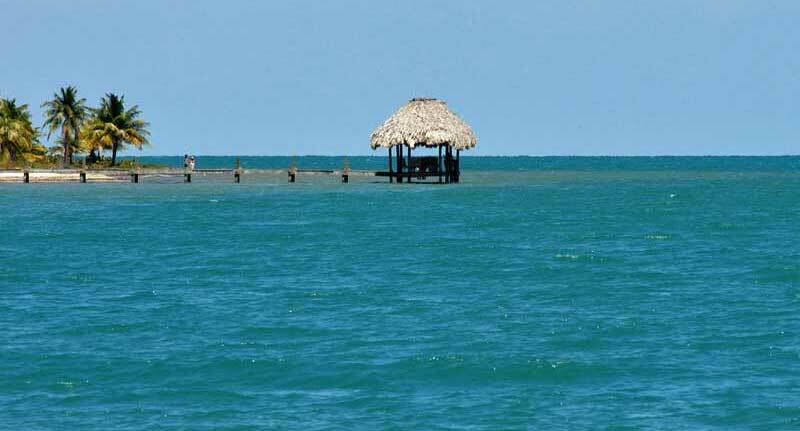 Some of the best places for birdwatching are: Cockscomb Basin Wildlife Sanctuary, Crooked Tree Wildlife Sanctuary, Aguacaliente Wildlife Sanctuary, Mountain Pine Ridge Forest Reserve, Ambergis Caye and Caye Caulker, Caracol Archaeological Reserve, Half Moon Caye Natural Monument and Red Bank Village. At Cockscomb Basin Wildlife Sanctuary, you also have a chance to see jaguars, pumas and ocelots. Rafting, canoeing and kayaking – The Mopan River and the Macal River merge to form the Belize River. You will find many opportunities on all three of these rivers. Dangriga and Hopkins – Dangriga is where Punta Rock music started. 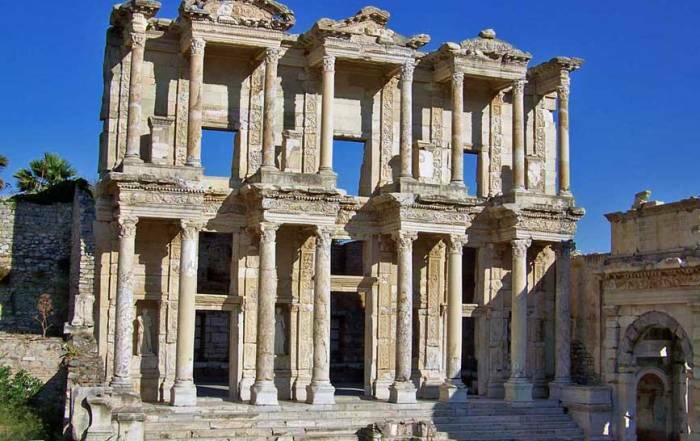 These towns provide a modern day cultural experience. Taco stands in the streets of Ambergris Caye are common. Try Wish Willy Bar and Grill for inexpensive food in Caye Caulker. Visitors get to Belize through either the international airport outside Belize City or by cruise ships arriving in Belize City. Cruise ships will tender their passengers ashore. Citizens of many countries will find that there are no visa requirements to enter Belize. Exempt nations include those of the Caribbean, the USA, the European Economic Union and the British Commonwealth. Check your specific country at VisaHQ. 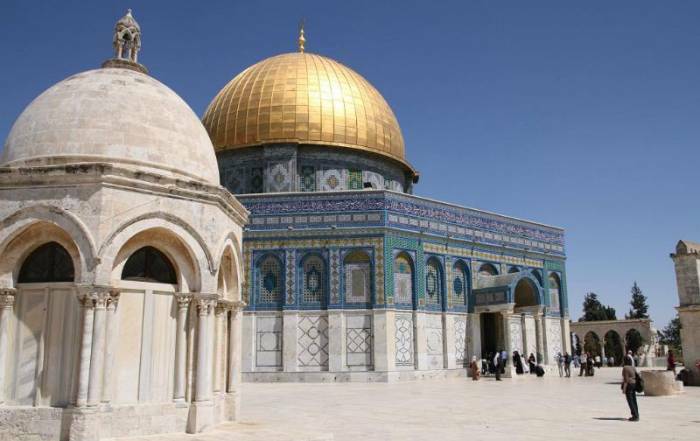 For a list of exempt countries, visit Project Visa. Belize weather temperatures don’t change much throughout the year. Average highs are around 29 C (84 F) and average lows are about 24 C (75 F). Temperatures are only a couple of degrees higher than this in the summer months of June and July. In winter the temperatures get a couple of degrees cooler. 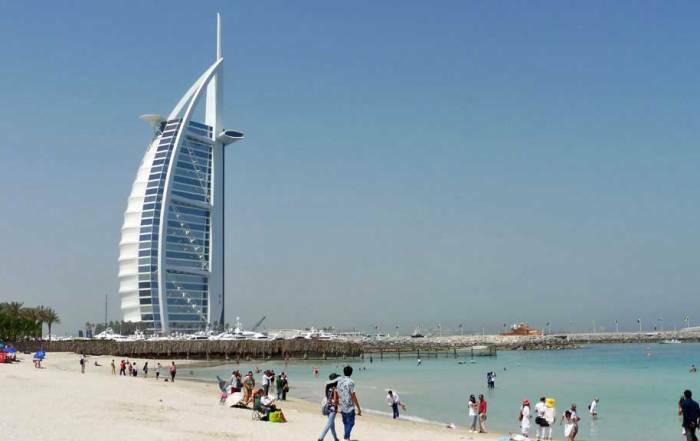 Rainfall is the main factor that affects tourism. The dry season extends from February to April and coincides nicely with spring break in North America. 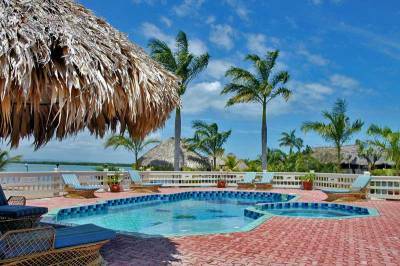 That makes February – April the best time of year to visit Belize. The official currency of Belize is the Belize dollar. It is pegged to the US dollar at a rate of 2 Belizean dollars per US dollar. US dollars are also widely accepted. English is the official language of Belize. Power is provided with standard North American plugs. Belize is a narrow strip of land on the Caribbean coast line of Central America between Mexico and Guatemala. About 400,000 live in Belize, which was formerly known as British Honduras. 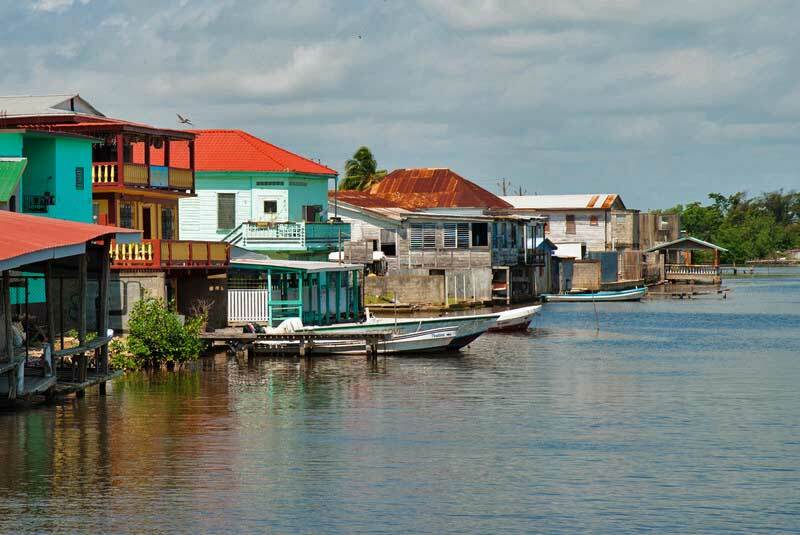 The largest city is Belize City, with a population under 100,000 people. The Mayan civilization inhabited the area prior to the Spanish conquest. The capital of Belize is Belmopan. That name reflects the heritage from the Mopan Maya tribe. In 1798 at the Battle of St George’s Caye, the British took control of the country from Spain.